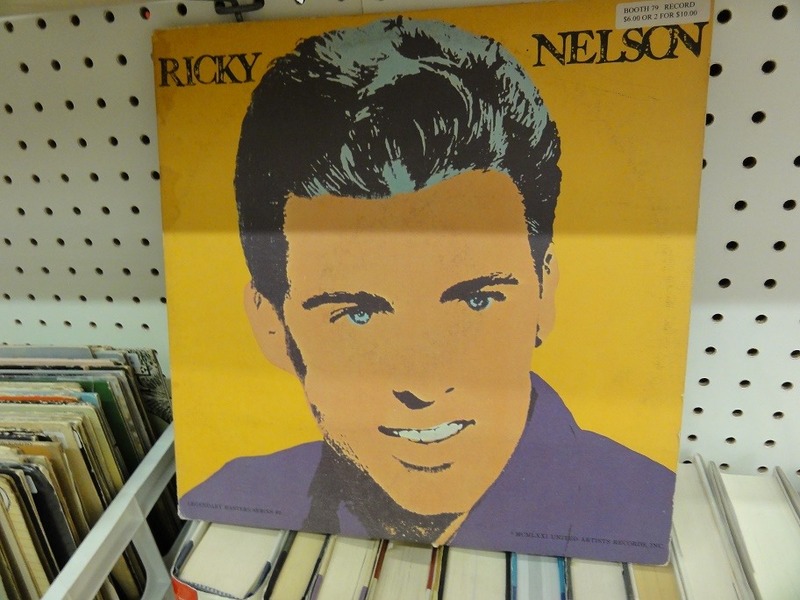 Remember teenage heartthrob Ricky Nelson? He has been gone 25 years. "The Adventures of Ozzie and Harriet" TV Show was about the father, Ozzie Nelson and his wife, Harriet. Their two own sons, David Nelson and Ricky Nelson played the part of themselves in this lively series. For an entertaining half hour each week, we were treated to down-home, real life – or so it seemed – situations of the Nelson family. Ozzie Nelson, who played the part of a bumbling husband and father, headed up this family. The lovely, easy-going housewife and mother, Harriet, backed up Ozzie. But the main entertainment of this television show came from the sometimes rascally, always endearing, young Ricky Nelson and his ‘trying-to-grow-up-on-the-silver-screen’ teenage brother, David Nelson. "The Adventures of Ozzie and Harriet" TV Show was one of the defining moments of early Americanism that was embodied within a television entertainment show. The entire nation watched as the antics of a young Ricky Nelson propelled him into a music career with a nationwide audience of teenaged girls awaiting the airing of the weekly television show. It was back in the days when all the good guys wore white hats. Of course, our young favorite actor and singer-to-be didn’t wear a hat at all, but he did have an engaging smile, and a lively twinkle in his eye. He also had dark, illustrious hair, reminiscent of another teenage idol, Elvis Presley. So when the show started featuring Ricky Nelson singing, then of course there was an outpouring of fan mail. His public appearances spurred near riots as the young girls swarmed him, which was again, very similar to Elvis Presley. We remember when the show would end every week with a song by this teenage heartthrob, Ricky Nelson. Of course, as he began to sell records and became more popular, there was probably a desire on his part to leave the show that had helped to create his career. The TV show did carry on for a few years, however, and eventually went off. It is one of the few shows we don’t seem to have ever seen on perpetual reruns like some of the other less favorite shows we remember. personal memory of Nancy P. Goodman. Please note: This article is the personal work of and is copyrighted by Nancy P. Goodman. Wikipedia.org: Eric Hilliard Nelson American singer-songwriter, instrumentalist, and actor (May 8, 1940 – December 31, 1985), better known as Ricky Nelson or Rick Nelson.